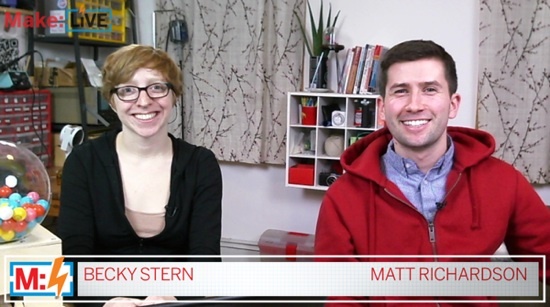 Two years ago Becky was still broadcasting Make: Live from her apartment in Williamsburg, Brooklyn. 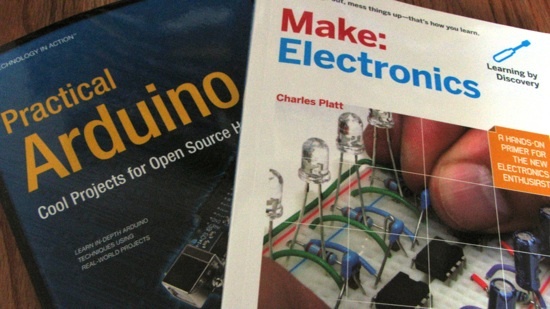 Three years ago we launched book-selling with our perennially popular Arduino and electronics guides. 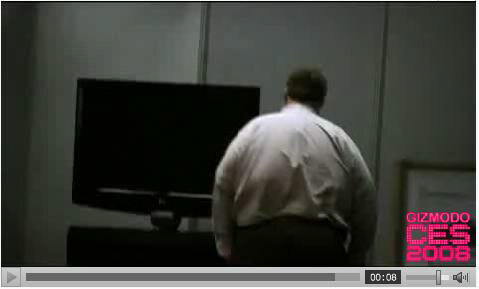 Five years ago Phil and Make sent TV-B-Gone Kit to CES, to widespread acclaim and confusion when tvs at booths across CES were mysteriously silenced. 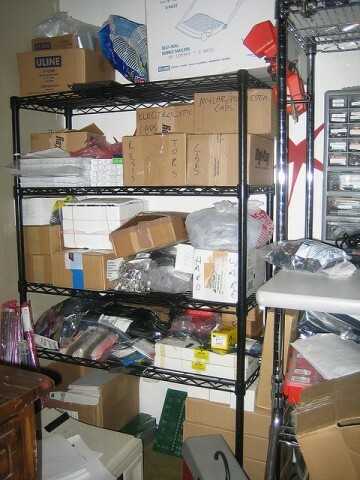 On New Year’s Day seven years ago, LadyAda felt compelled to stay at home & organize all the x0xb0x stuff for the third run. The satisfying results pictured above. 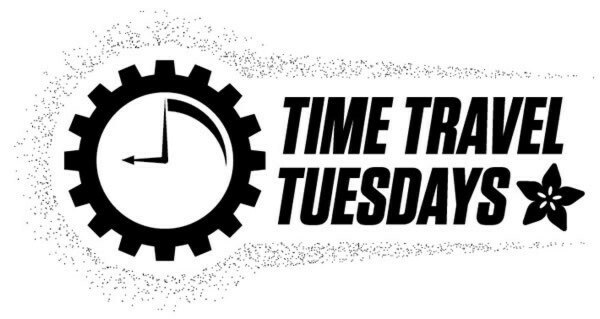 On January 24, 1948, IBM dedicated an early prototype, called a Selective Sequence Electronic Calculator, in New York City. 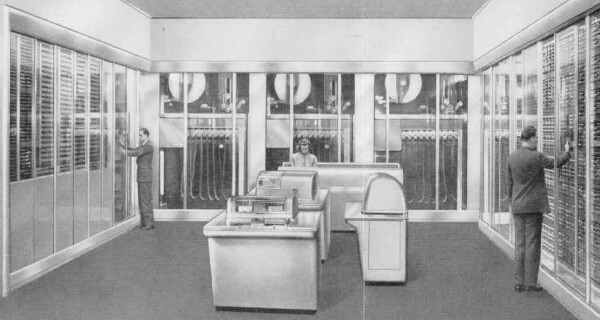 The machine occupied a 30’x60′ room, with space for a punch card operator to work in the center. Today in 1930 Clyde Tombaugh photographed what was then labeled the last planet to be discovered in the solar system, Pluto. Pluto has subsequently been downgraded to a mere dwarf planet after it was discovered that it shared the Kuiper belt with several other bodies. 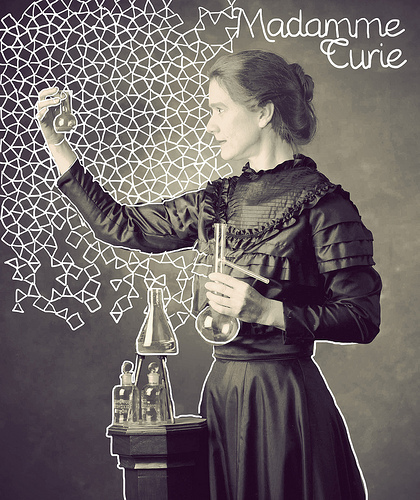 On January 23rd, 102 years ago, after having already earned a Nobel Prize, Marie Curie was denied entrance into the French Academy of Sciences. She went on to win a second prize despite the Academy.